Fictional enthusiast and professional daydreamer. 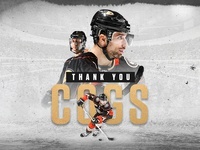 Graphic designer for the Anaheim Ducks. Available for freelance.